While they be on Rock Of Angels Records, I can assure you that God's Army isn't the Heavenly Father's heavy metal band. I'm sure the Sovereign of the Universe has better things to attend to these days. Satire aside, God's Army created and fronted by bass player John A.B.C. Smith (yeah, that's his real name; his sister's name is Jane XYZ Smith), returns with their second (not so) long player, Demoncracy. With the album, the band welcomes new and second guitarist Eddie van Dahl. Musically, not much has changed from their previous album. 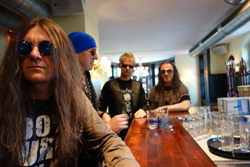 God's Army still delivers melodic heavy metal rock, large on speed, rock beat and groove, catchy refrains, and killer guitar solos. Actually, in terms of the music and songwriting, Demoncracy may be better than the first album, especially in the guitar work. The album also finds the band stretching their musical chops with three longer songs: Final Destination, Before The Fall, and the 13 minute monster, The Replicant. While that last song is not without some merit (like the fine bass line), it sacrifices your attention at the altar of length. Additionally, the closing song must be mentioned. 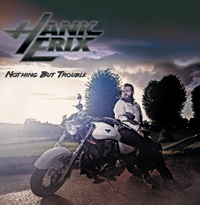 It's a cover of the Paul Anka written song My Way, sung most famously by Frank Sinatra. God's Army merely does a revved up, yet symphonic, rock version, with Smith belting out the memorable lyrics. Wuite well, I might add. Yet the album comes with some dilemmas. While it offers with ten songs at nearly 50 minutes, that's not exactly what you get. Three of the "songs" are short intros or segues, You Are You, The All Seeing Eye, and Heroes And Demons, which seem like non-essential listening items. Additionally, if you get the vinyl edition of Demoncracy, your tunes are cut to eight songs, but include the first two aforementioned little ditties. I may love vinyl, but that's not a very satisfying offering. Not sure what the band was thinking there. 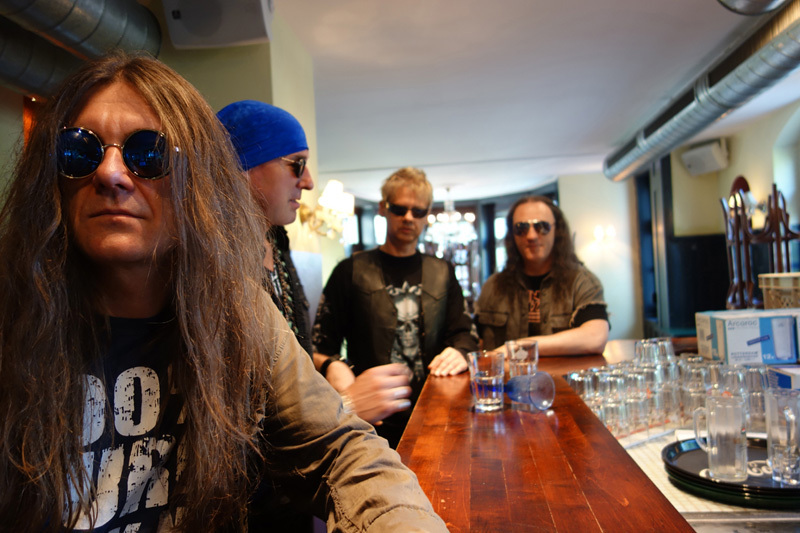 Nevertheless, God's Army's Demoncracy is another platter of the bands hip and catchy melodic heavy metal rock. Recommended. 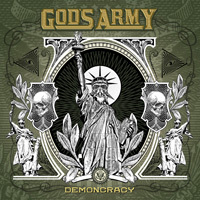 God's Army's Demoncracy is another platter of the bands hip and catchy melodic heavy metal rock. Recommended.